Mitsubishi is one of the largest auto manufacturers in the world. That is why, on the occasion of the annual auto show in Tokyo, the carmaker presented its new concepts. The first concept is the GC-PHEV. This is the model of full-sized SUV hybrid. The GC-PHEV concept is equipped with a 3.0-liter V6 supercharged engine and the electric motor. This plug-in hybrid SUV has all-wheel drive and eight-speed automatic gearbox. The interior is truly luxury; however, there are only four seats. The next concept is the XR-PHEV. This compact crossover gets a powertrain includes a 1.1-liter engine and the electric motor. The auto manufacturer hopes that this novelty will be popular in the U.S. 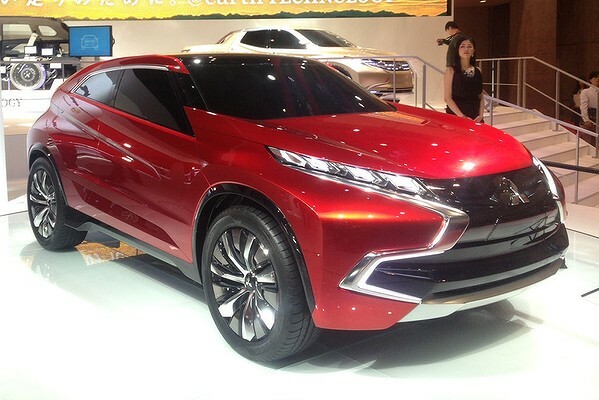 The third concept is the Mitsubishi AR (“Active Runabout”). It is a tiny minivan. This concept also gets a 1.1-liter engine turbo working with the electric motor. This model has very comfortable and spacious cabin and cargo place as well. And the last concept is the GR-HEV pickup. This model is equipped with a 2.5-liter diesel engine and the electric motor. The pickup is implied permanent all-wheel drive. The pickup hybrid provides fuel economy –to 40 mpg and a few driving modes: diesel only, electric motor only, combined mode.